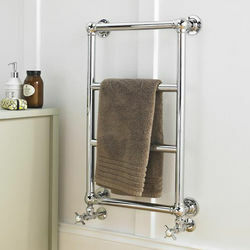 HR Traditional > Epsom Traditional Towel Radiator H748 x W498 (Chrome). Hudson Reed Epsom wall mounted traditional towel radiator. Heat output: BTU @ 60°C: 525. 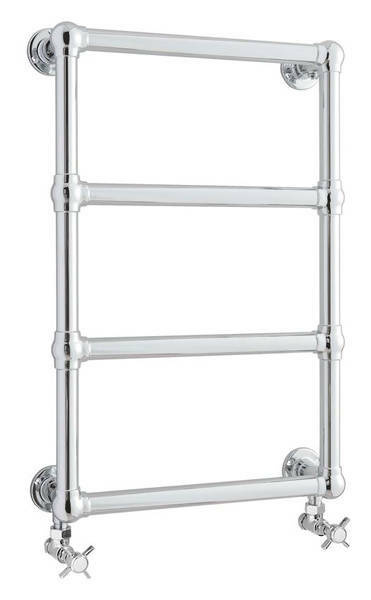 Size: H748 x W498 mm.